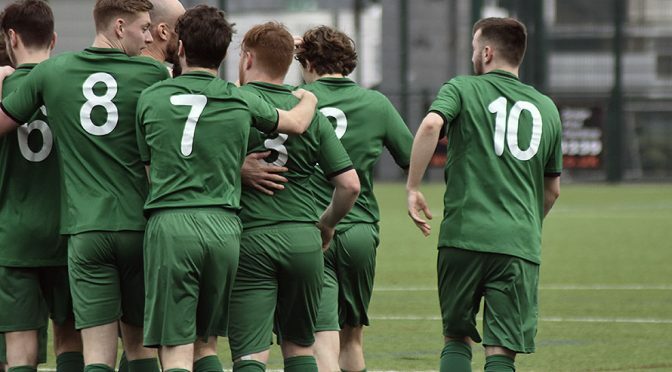 Pilkington 6-0 Egerton Cheshire League Premier Division, Saturday 6th April 2019 Pilks took a step closer to the Cheshire League Premier Division title when they smashed Egerton 6-0 at the Arcoframe.  The game started with the opposition being well... Read More | Share it now! 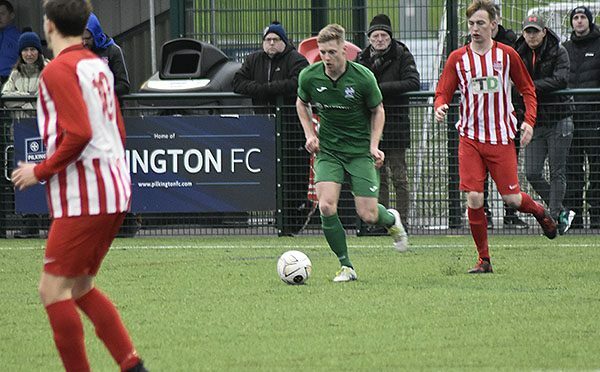 Pilkington 2-0 East Villa Liverpool FA Challenge Cup Semi-final, Saturday 9th March 2019 After being reinstated due to a player eligibility issue, Pilks outmuscled a strong East Villa side to win 2-0 and book their place in the final of the Liverpool... Read More | Share it now! 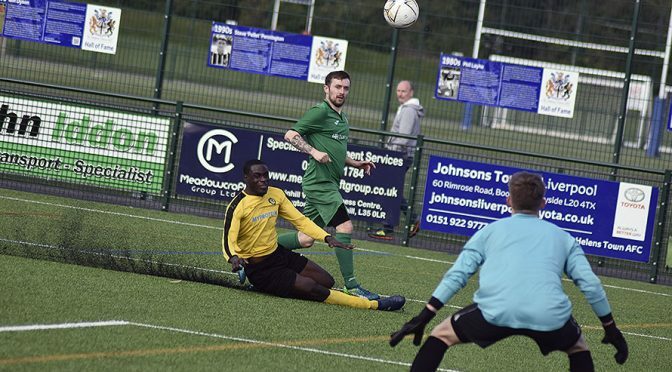 Pilkington 7-1 FC St Helens Saturday 2nd March 2019, Cheshire League Premier Division Pilks hit seventh heaven as they beat local rivals FC St Helens 7-1 at the Arcoframe to close the gap even further on the league leaders. Pilks put in a totally... Read More | Share it now! 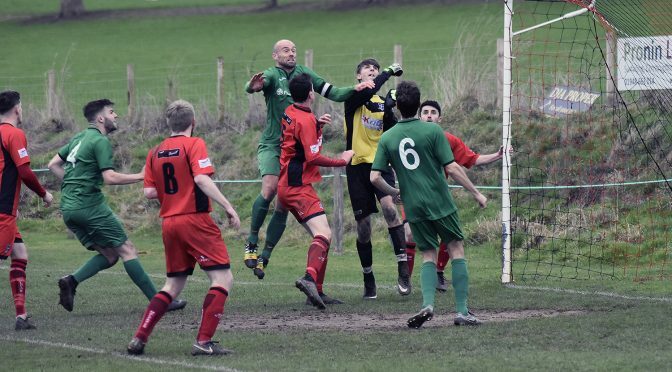 Pilkington 2-1 Whaley Bridge Saturday 23rd February 2019, Cheshire League Premier Division Pilks earned their three points with a 2-1 win over Whaley Bridge at the Arcoframe. With the opposition on a unbeaten run of 16 games this was always going to be... Read More | Share it now! 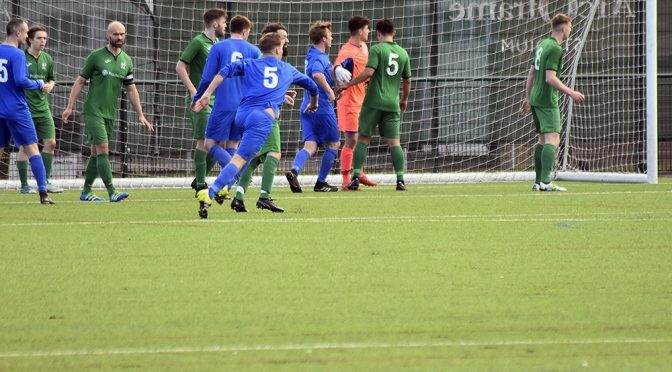 Pilkington FC 4-0 Daten FC Cheshire League Premier Division, Saturday 16th February 2019 Pilks moved closer to the Cheshire League Premier Division league leaders, Altrincham Reserves with a stunning 4-0 victory at the Arcoframe Stadium over top six... Read More | Share it now! Pilkington Reserves 3-0 Moore United Reserves Cheshire League Reserve Division, Saturday 9th February After a great training session mid week Pilkington Reserves were looking for a big performance and they didn’t disappoint. From the first... Read More | Share it now! Pilkington Reserves 2-2 Daten Reserves Saturday 2nd February, Cheshire League Reserve Division Pilkington came into the game on the back of 2 defeats and with new manager Jack Hook in the dugout they were looking for a response. It was a cagey start... Read More | Share it now! 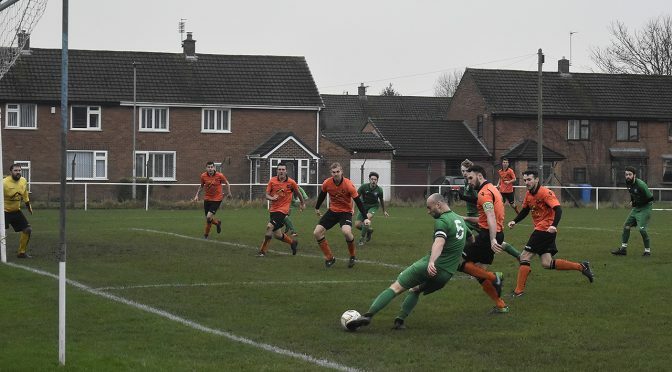 Pilkington 6-1 Middlewich Town Cheshire League Premier Division, Saturday 26th January 2019 Pilks swept aside top four side Middlewich Town at the Arcoframe with a resounding 6-1 victory. They got the perfect start when Adam Dixon gave them the lead... Read More | Share it now! 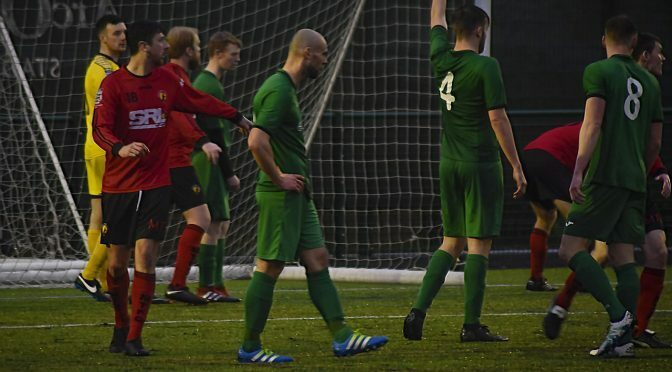 Daten 2-2 Pilkington Cheshire League Premier Division, Saturday 19th January 2019 Pilks were dealt a blow in their title challenge when they scraped a 2-2 draw away at Daten. For the opening 20 minutes, Pilks were in total control but they were to rue... Read More | Share it now! 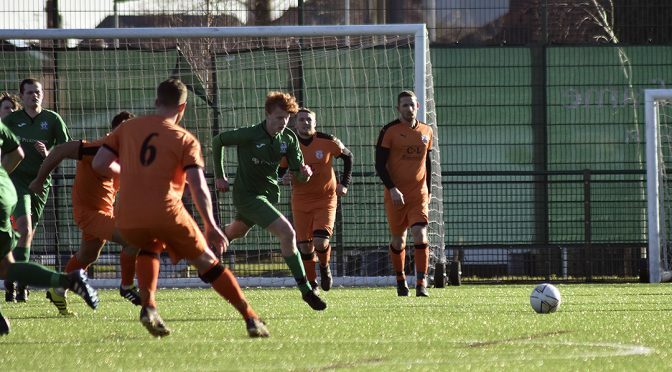 Malpas 1-3 Pilkington Saturday 12th January 2019, Cheshire League Premier Division A Matty Taylor hat-trick secured a tough 3-1 away win at Malpas. 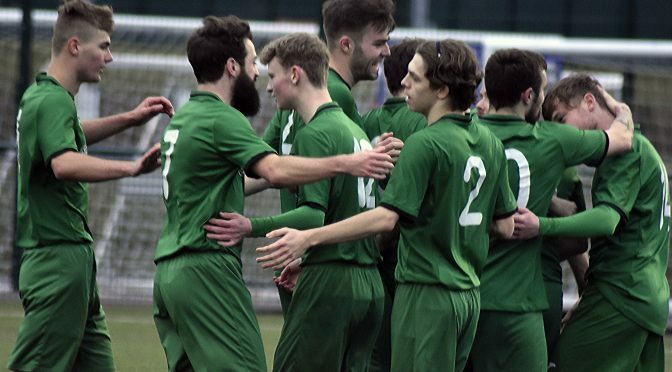 Pilks arrived expecting a difficult encounter against a team whose position in the league doesn’t... Read More | Share it now!